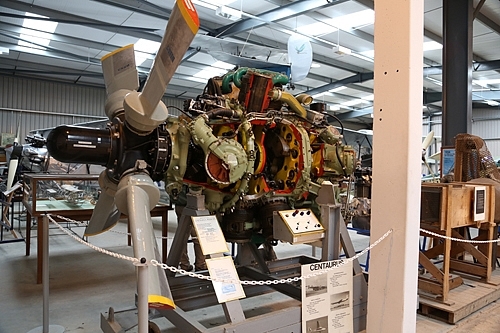 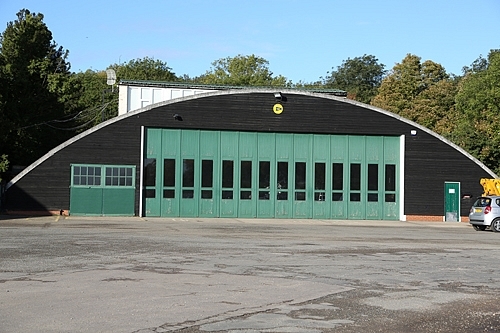 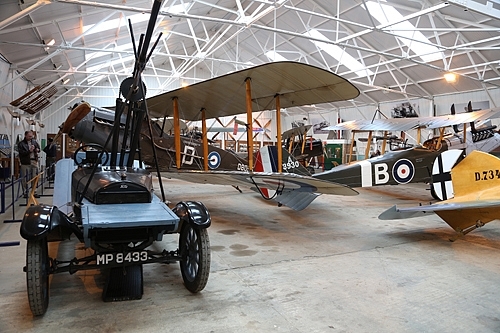 The Shuttleworth Collection is an aeronautical and automotive museum located at the Old Warden airfield in Bedfordshire, England. 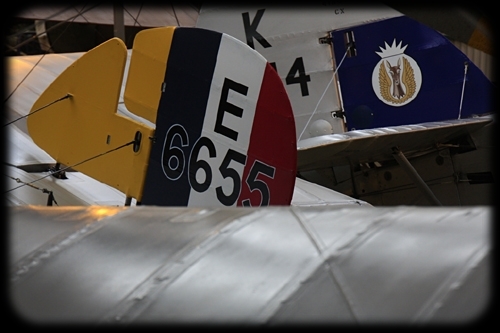 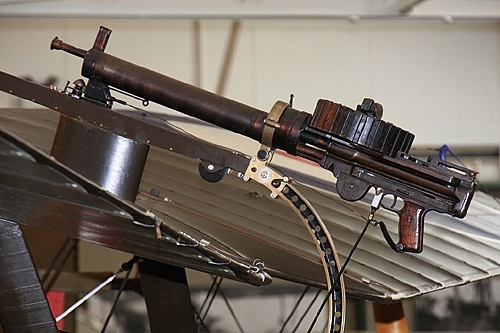 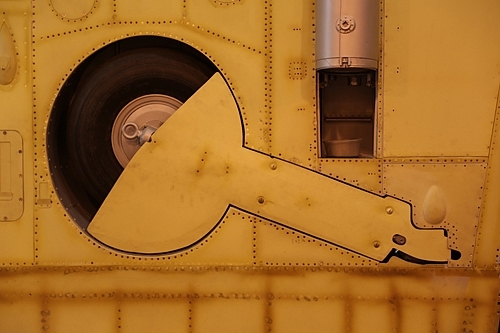 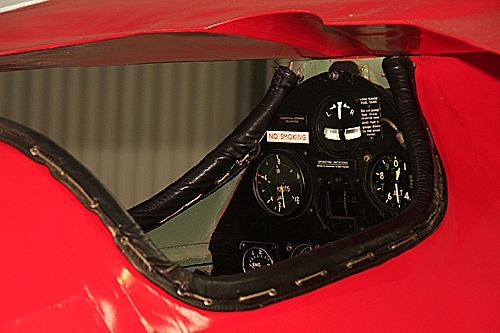 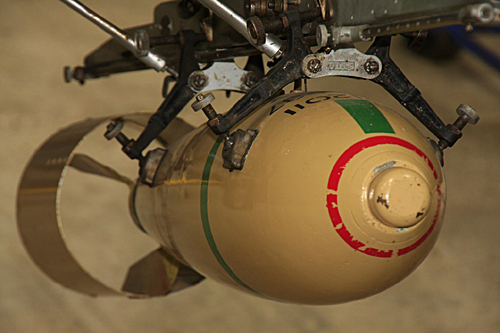 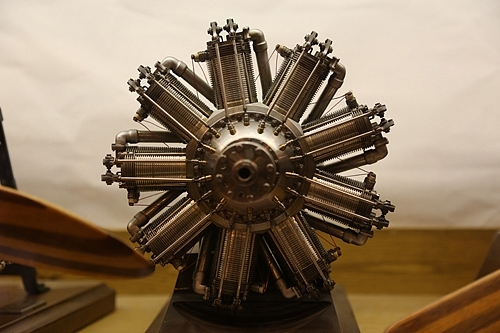 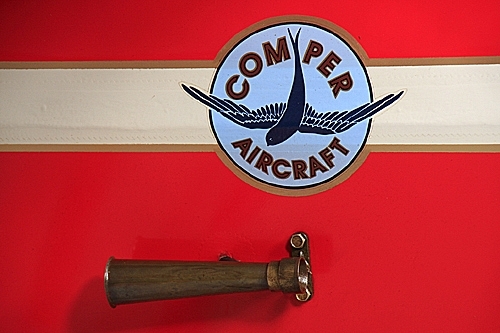 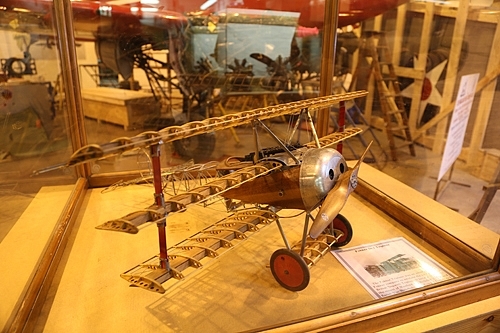 It is one of the most prestigious in the world due to the variety of old and well-preserved aircraft. 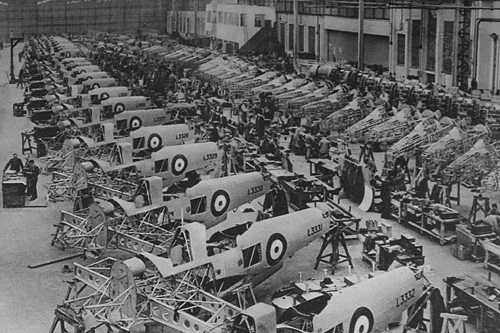 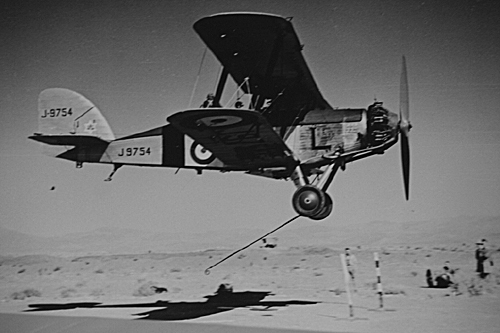 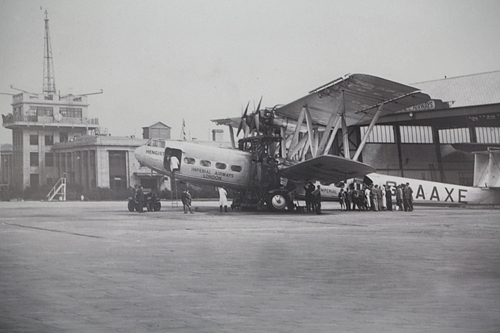 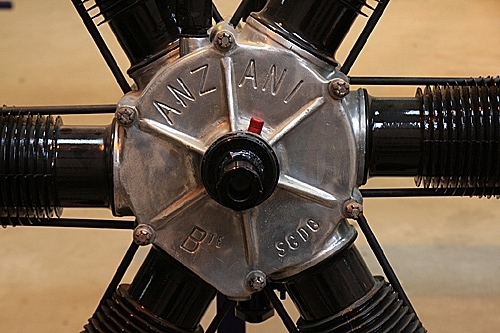 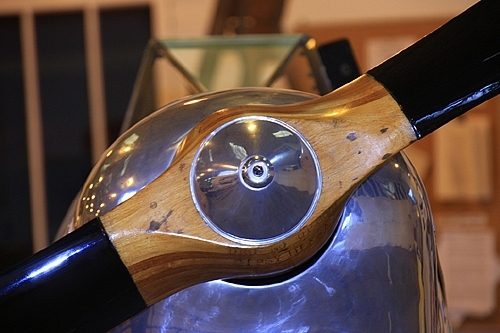 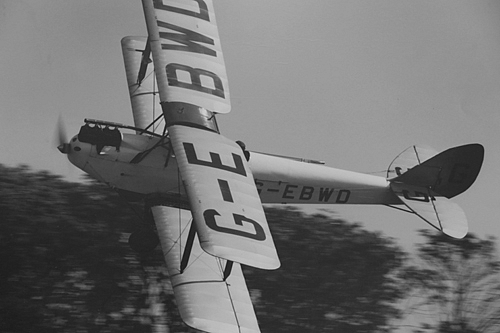 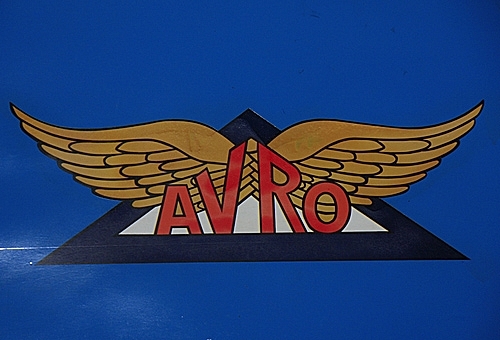 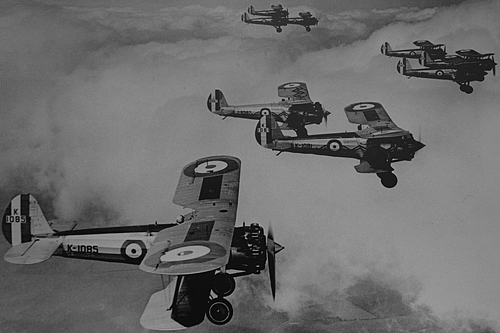 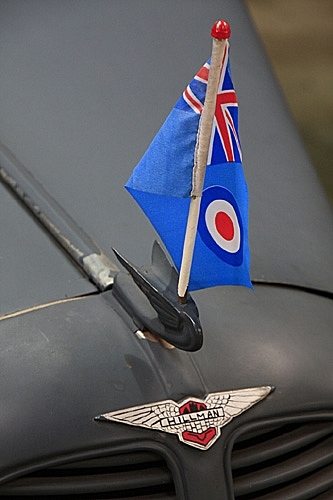 The collection was founded in 1928 by aviator Richard Ormonde Shuttleworth. 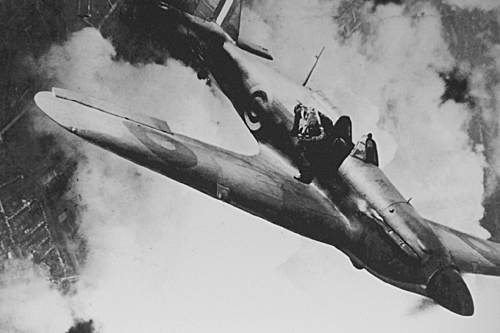 While flying a Fairey Battle in the night of August 2nd, 1940, Richard Shuttleworth fatally crashed. 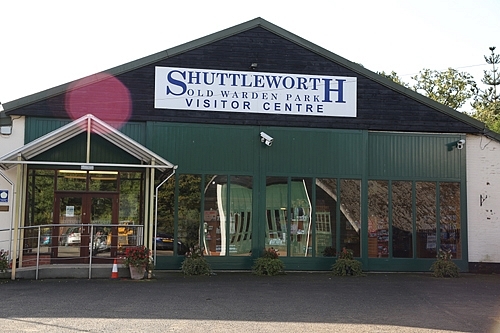 His mother, Dorothy Shuttleworth, formed the Richard Ormonde Shuttleworth Remembrance Trust "for the teaching of the science and practice of aviation and of afforestation and agriculture” in 1944. 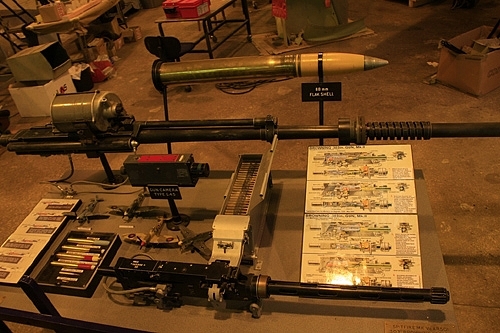 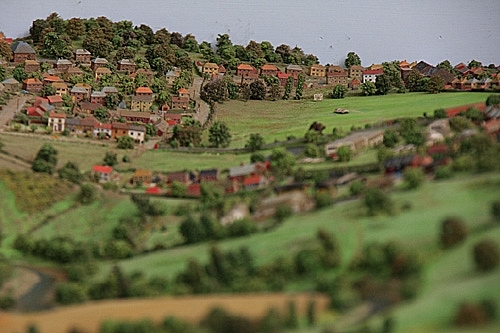 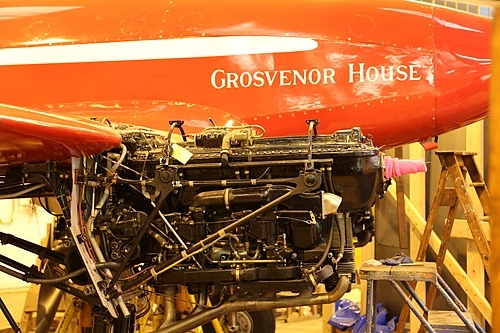 Restoration and maintenance work is carried out by a staff of nine full-time, and many volunteer engineers. 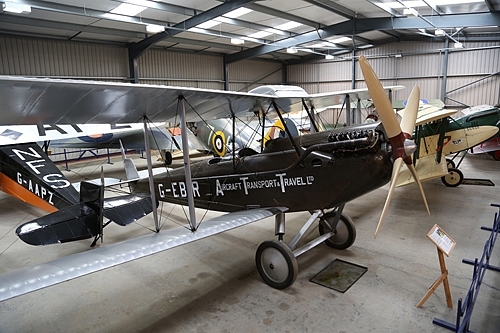 These volunteers are all members of the Shuttleworth Veteran Airplane Society. 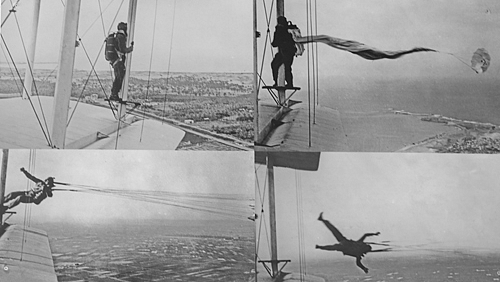 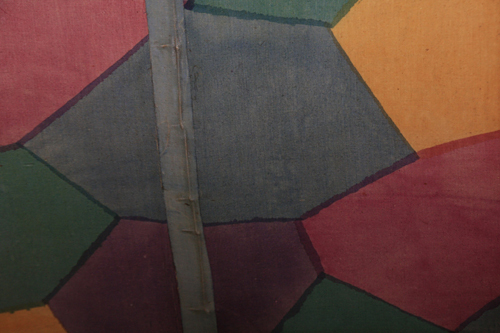 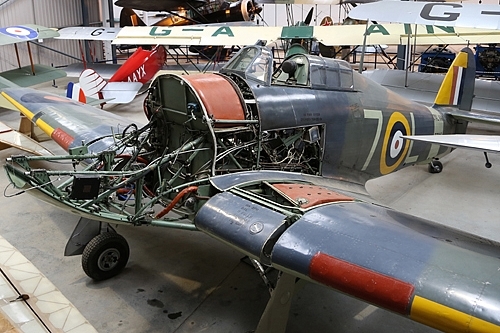 These dedicated enthusiasts are crucial to the preservation and restoration of the collection. 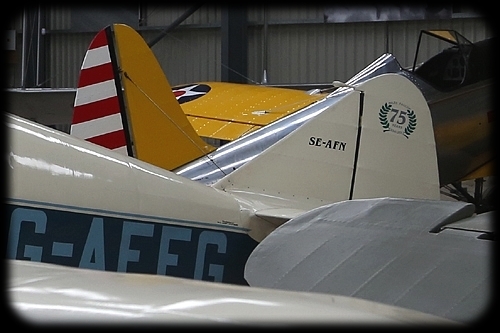 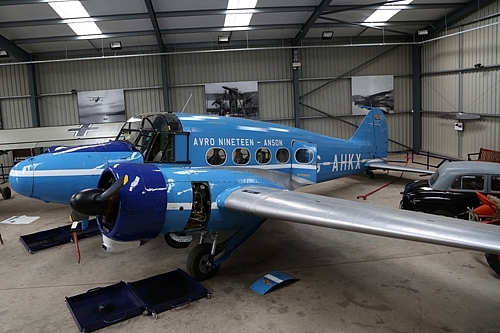 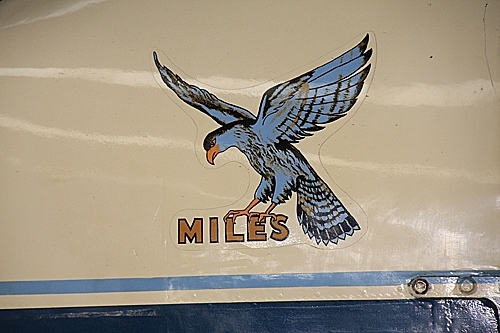 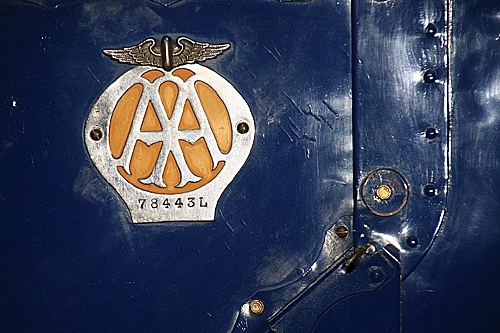 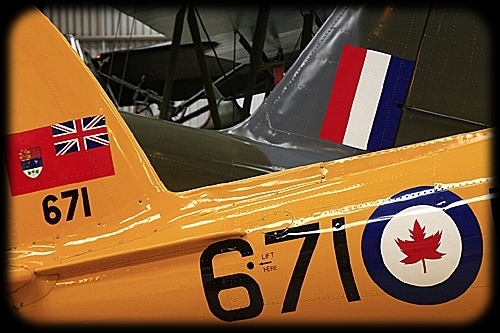 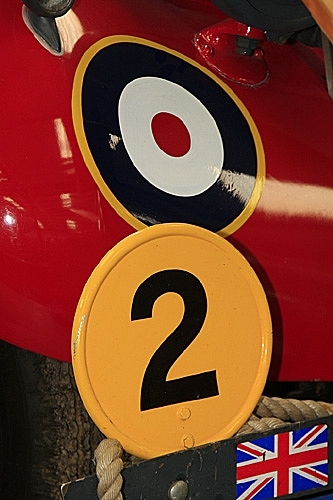 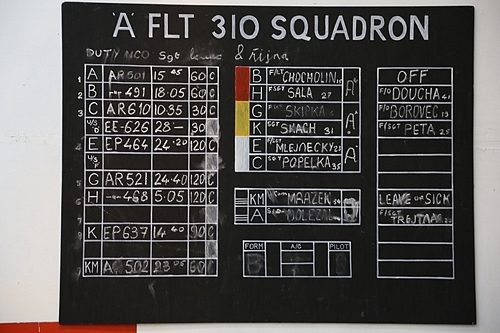 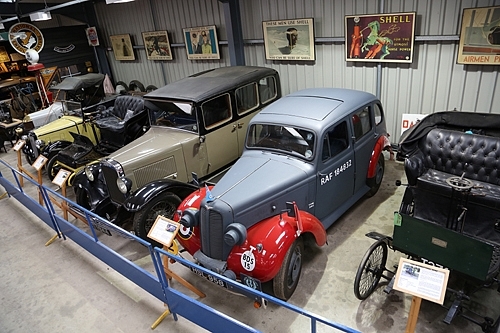 In addition to the aircraft, the collection houses a number of vintage classic cars. 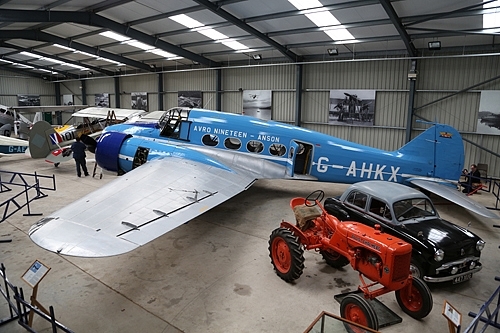 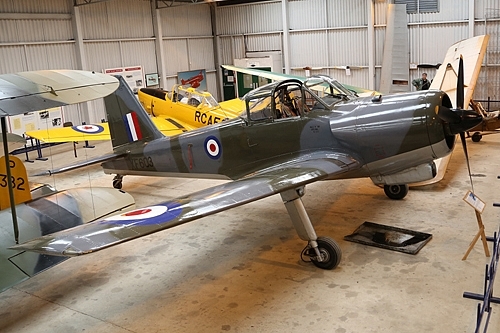 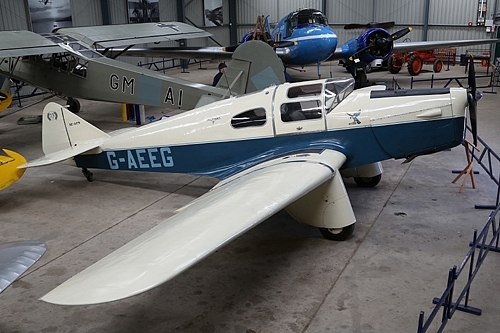 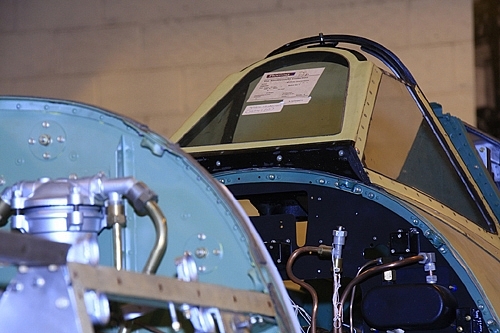 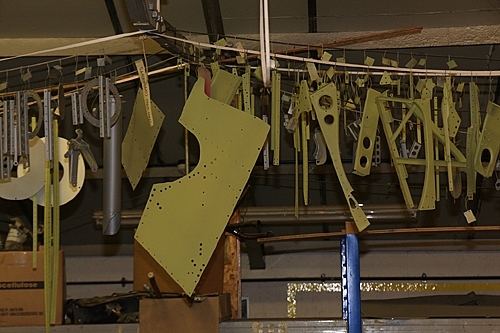 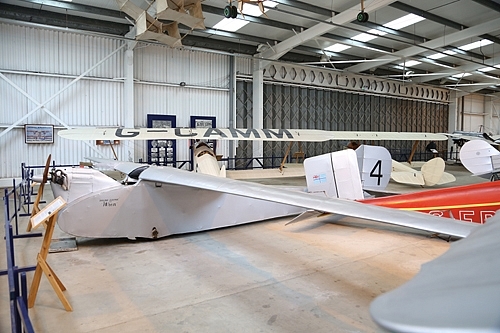 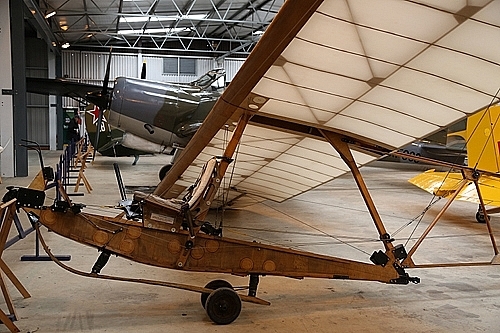 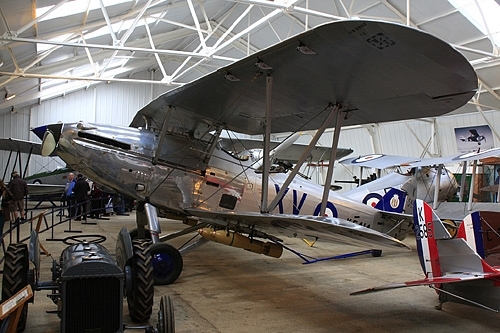 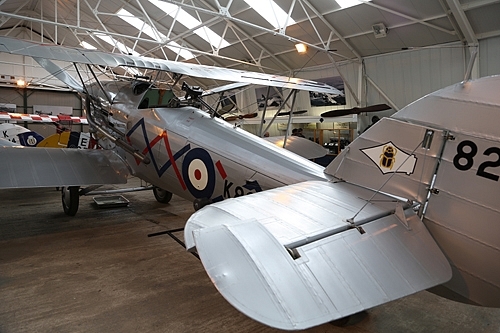 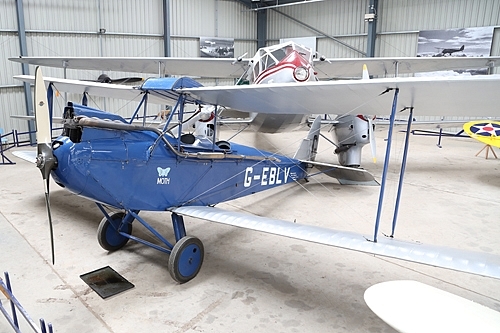 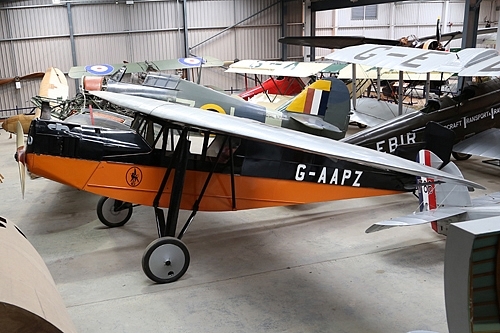 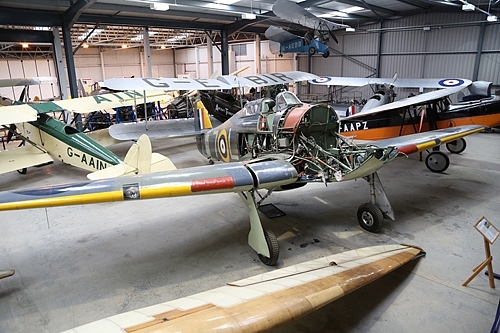 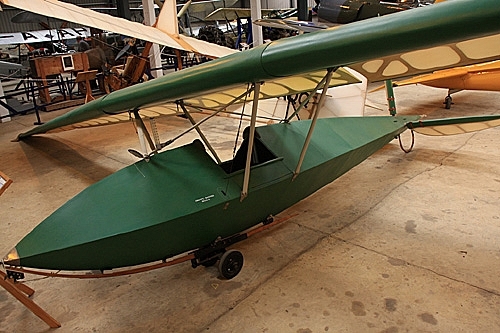 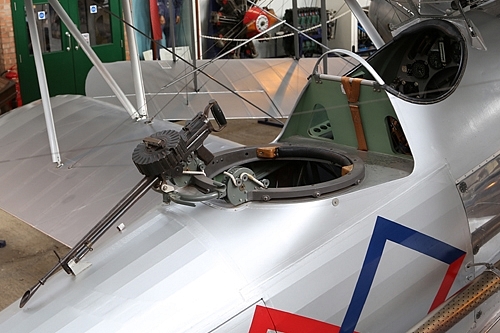 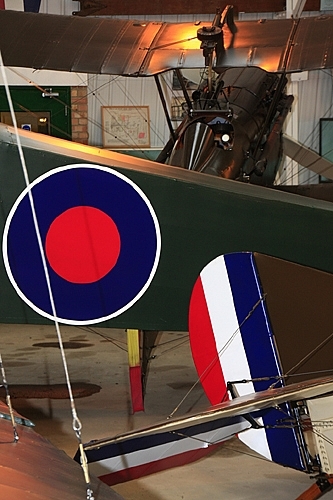 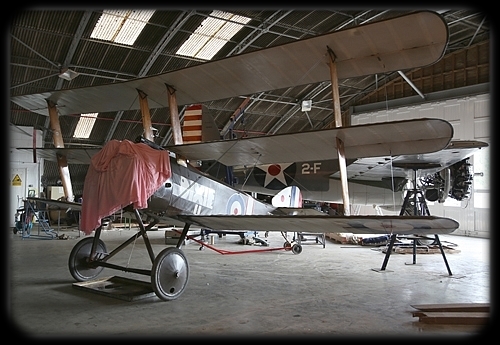 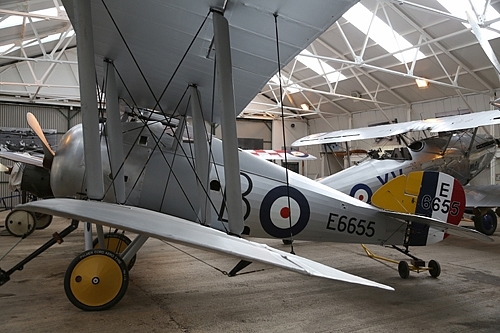 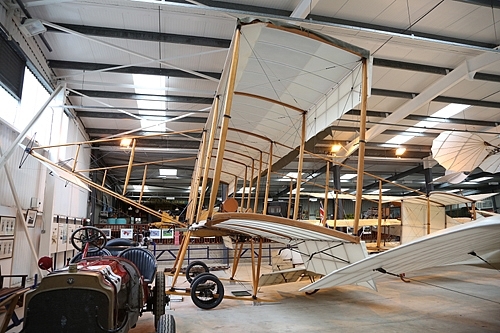 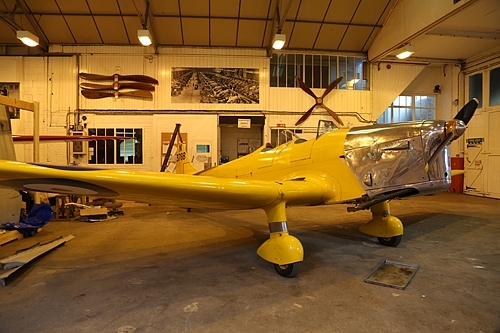 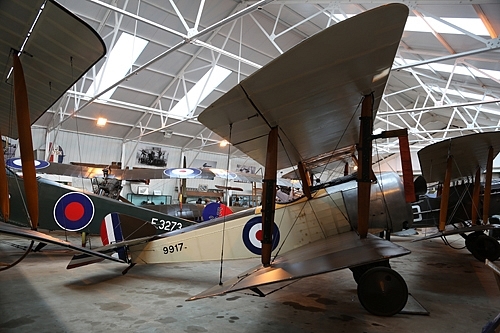 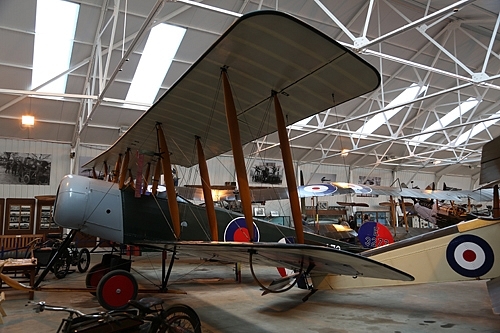 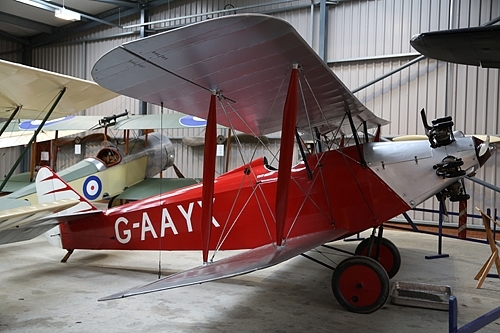 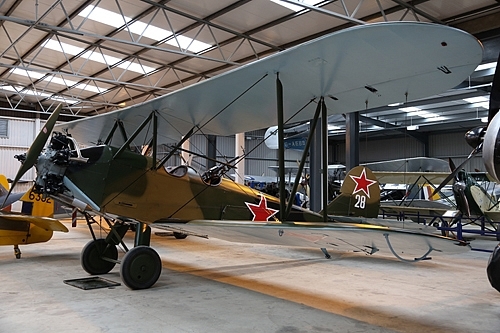 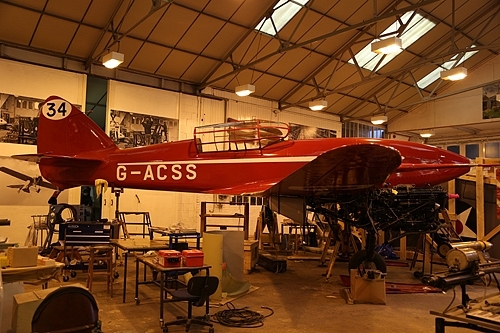 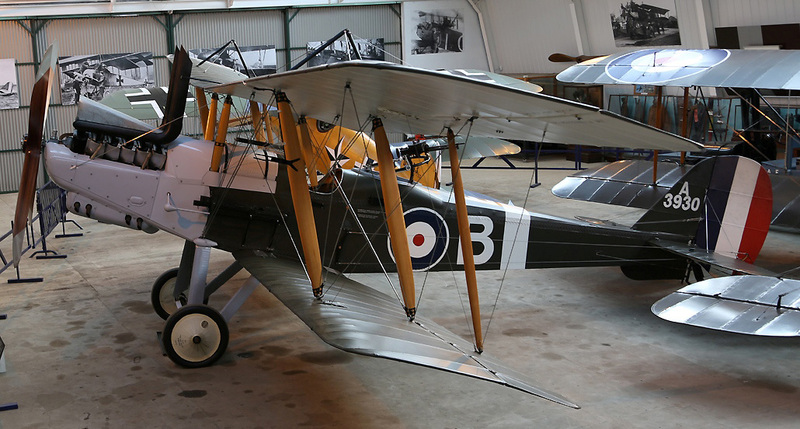 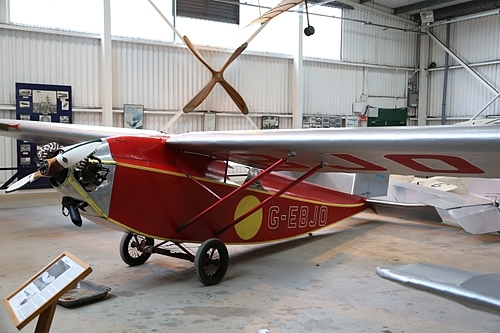 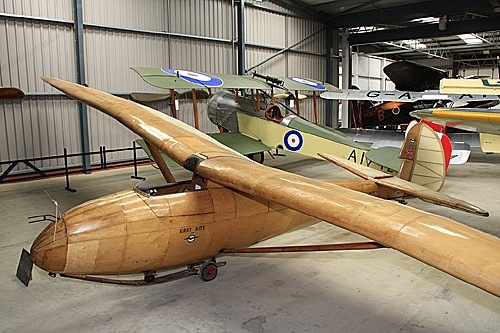 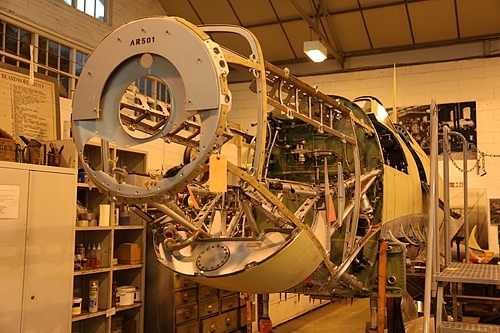 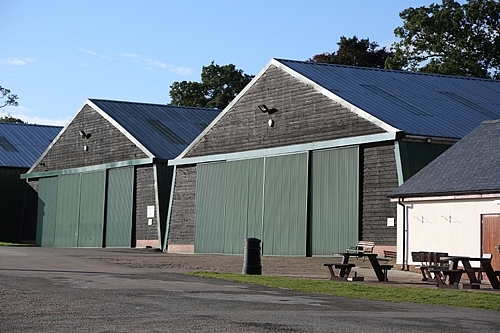 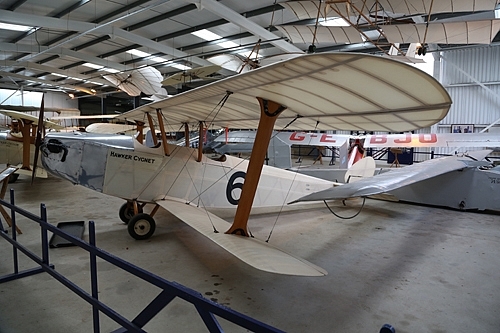 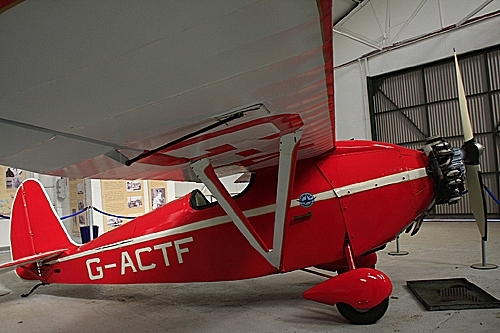 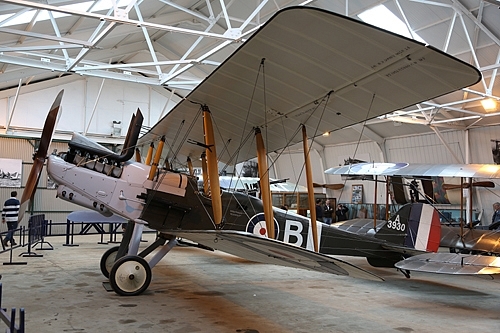 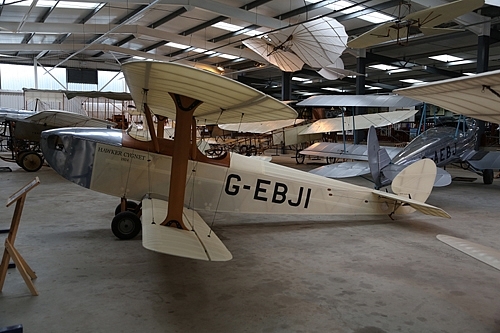 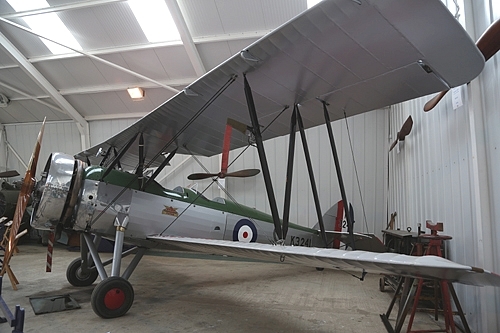 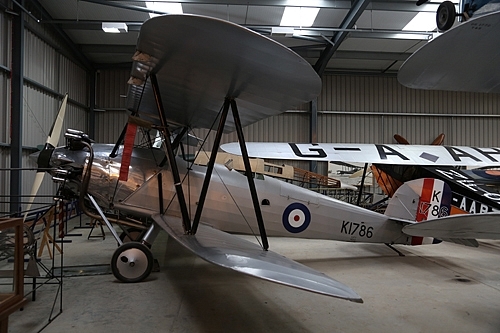 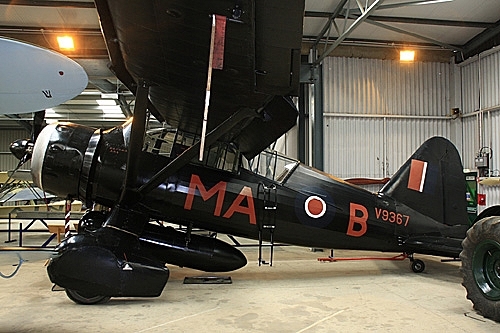 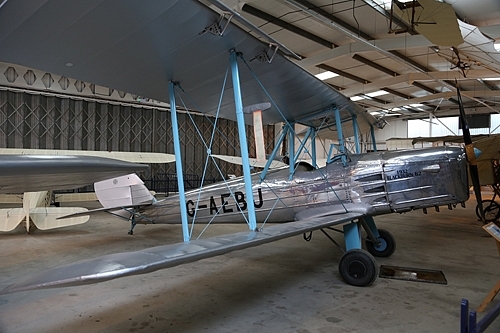 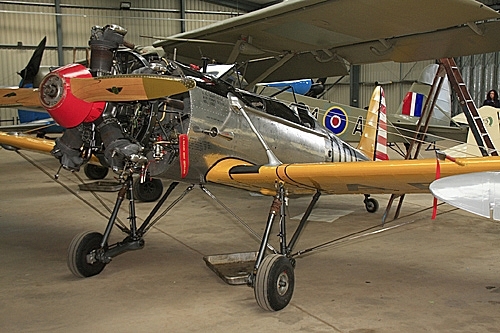 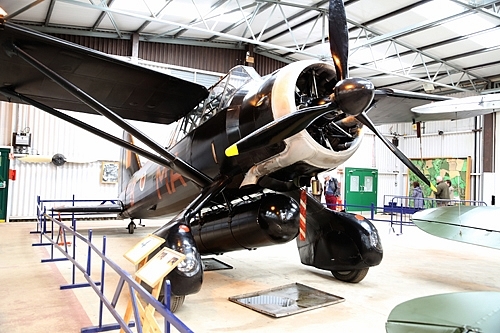 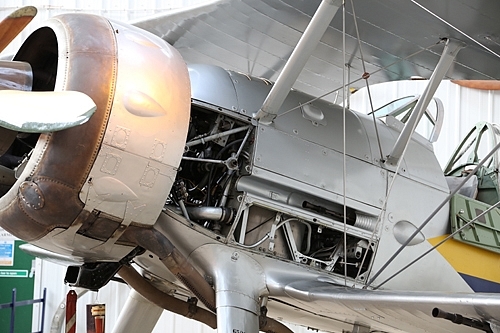 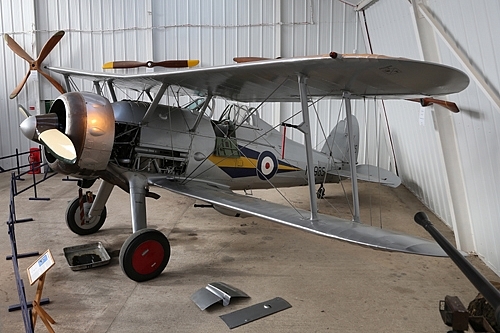 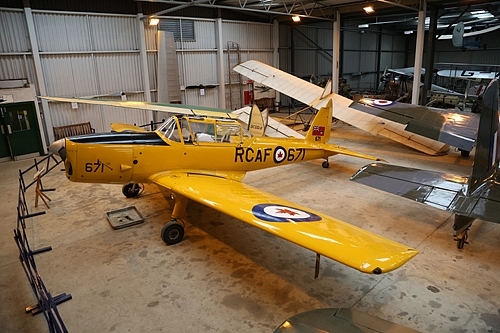 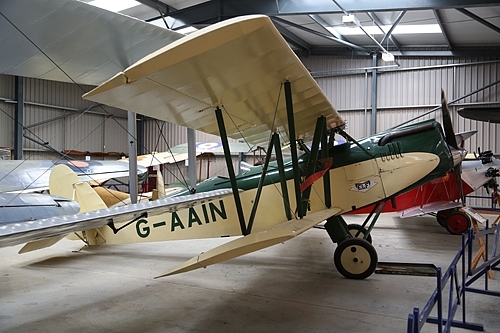 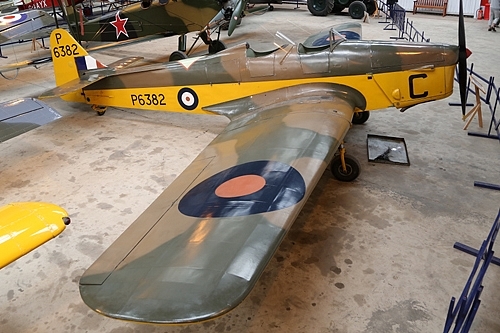 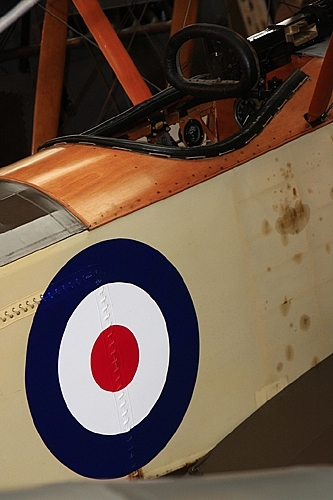 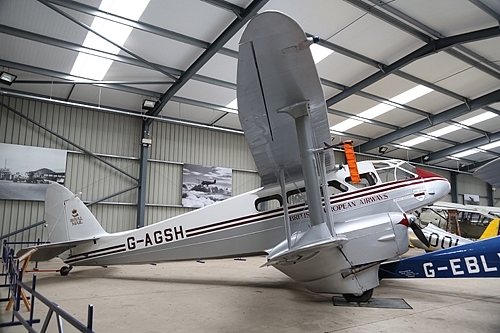 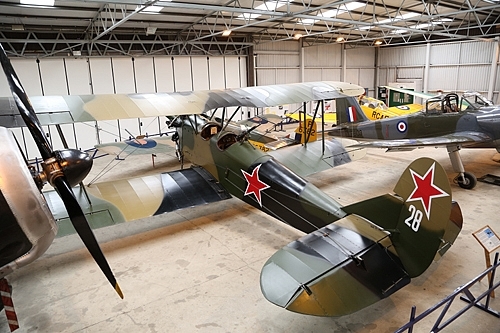 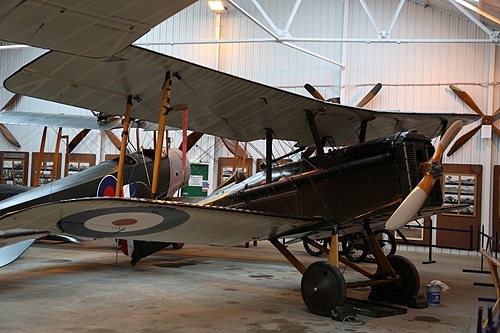 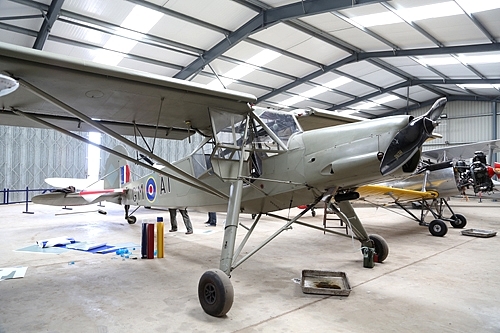 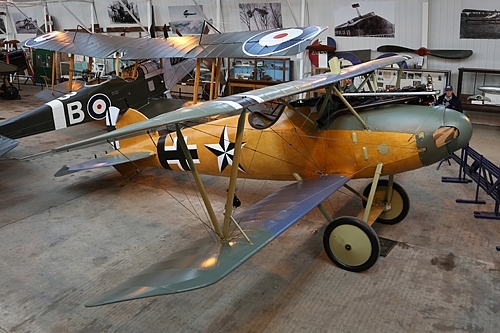 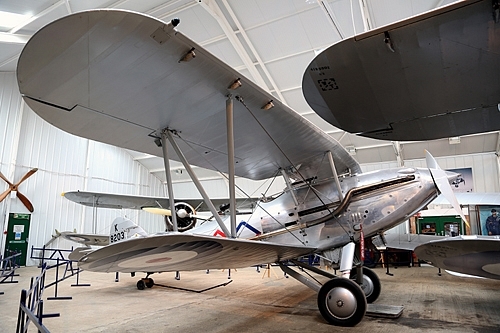 The Shuttleworth Collection puts an emphasis on restoring as many as possible aircraft in flying condition, in line with the founder's original goal. 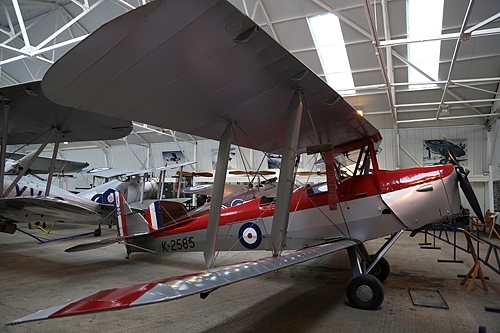 There are typically about twelve air shows per year, including evening displays, which offer the opportunity to see aircraft which in many cases are the last of their type to survive. 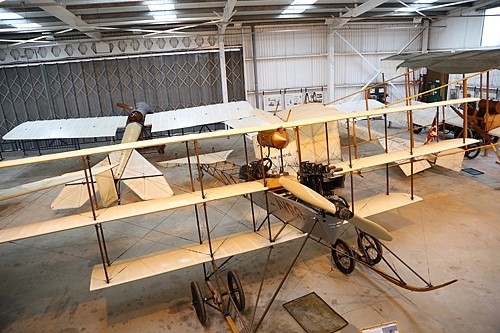 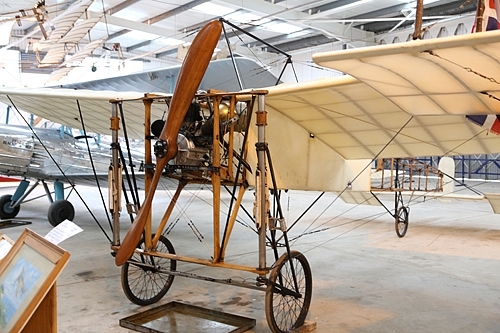 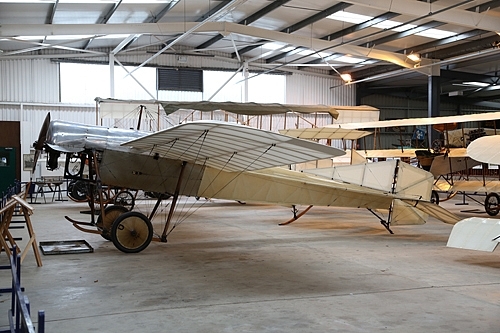 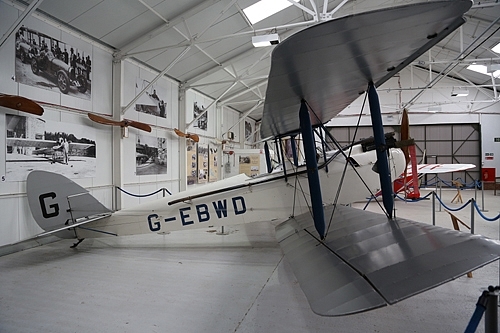 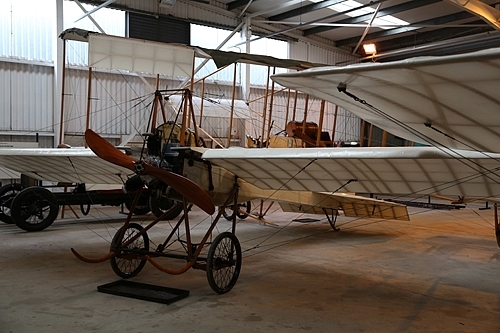 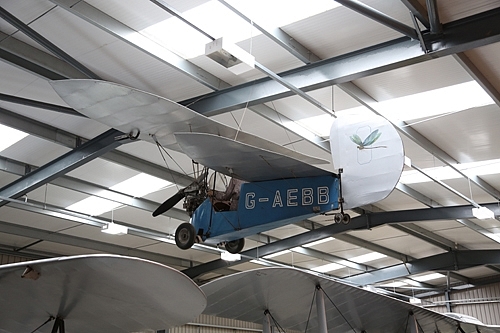 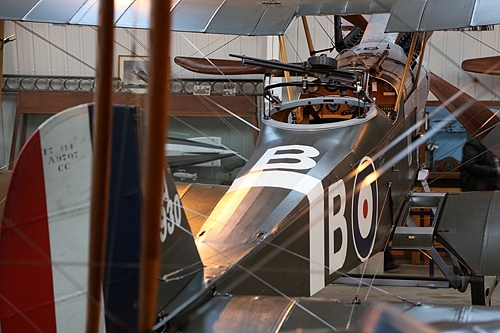 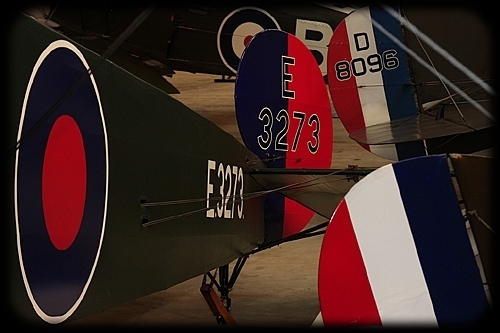 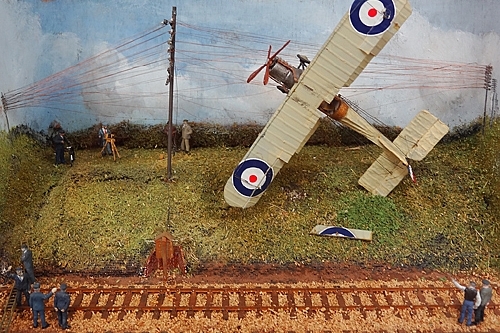 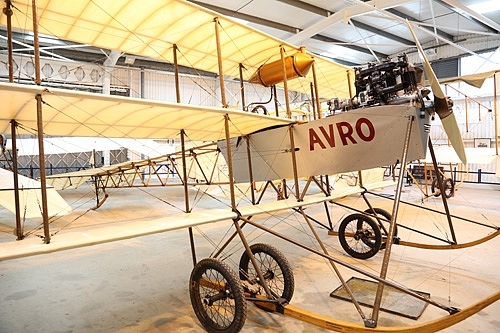 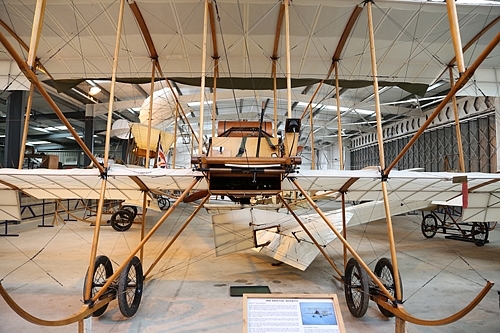 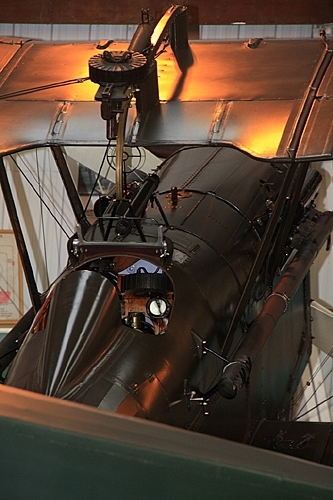 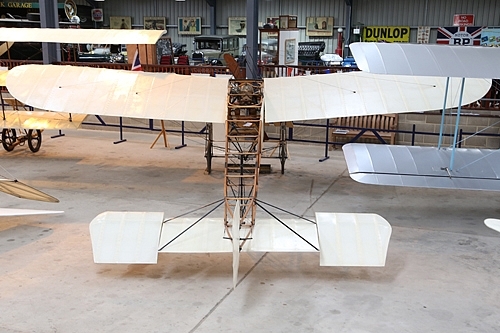 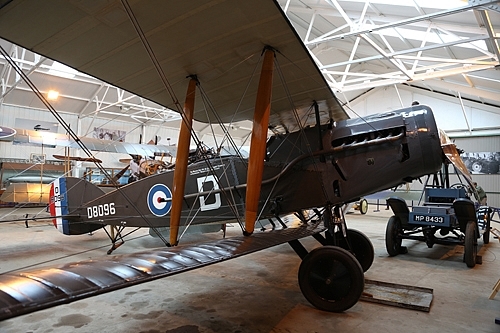 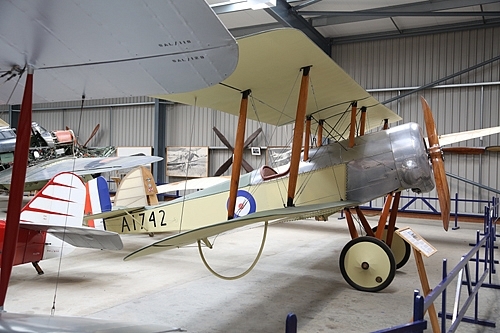 Some of the most notable aircraft in the collection are the five Edwardian airplanes, of which one is the oldest British airplane still in flying condition, a Blackburn Type D. What makes these exceptional is that they still fly. 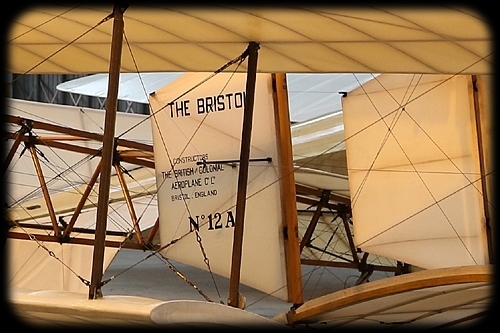 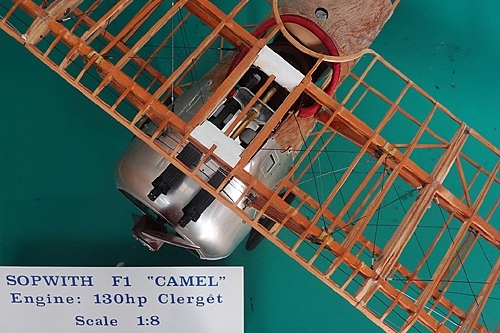 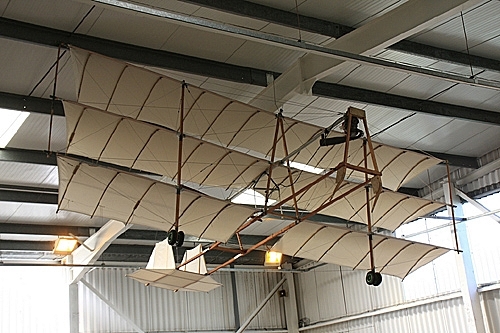 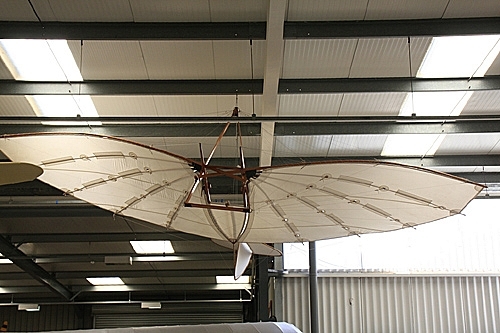 The oldest, with British civil registration (G-AANG), is the Bleriot XI 1909 (still with original engine), only six years after the Wright brothers' flight. 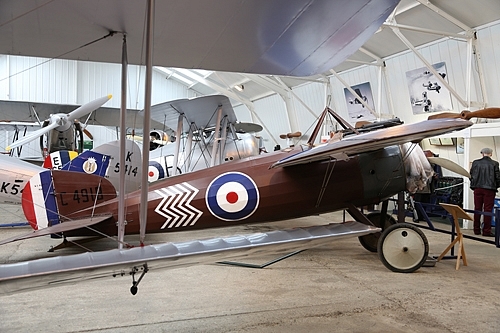 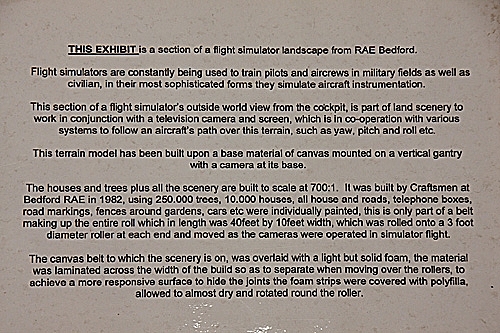 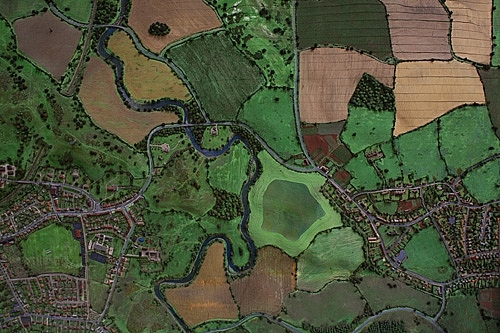 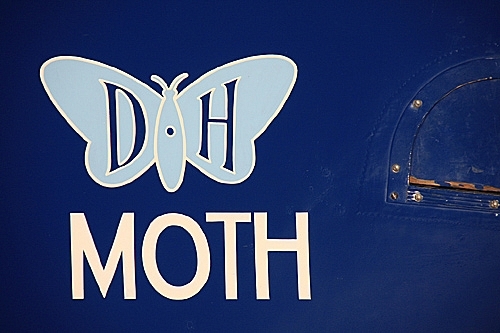 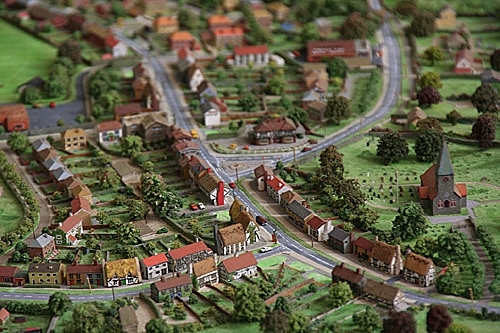 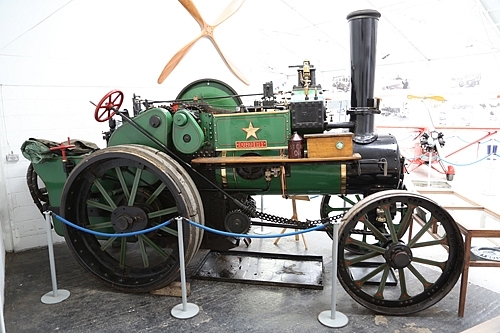 More information about the Shuttleworth family and the local society can be retrieved via their web site (see banner at the bottom of the page). 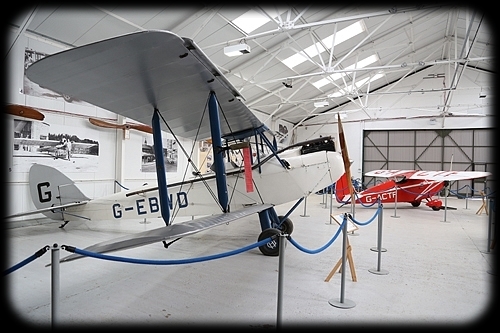 Time now to take a walk through the past and maybe this will give you an intense desire to pay a visit at the Old Warden home base of this amazing collection.